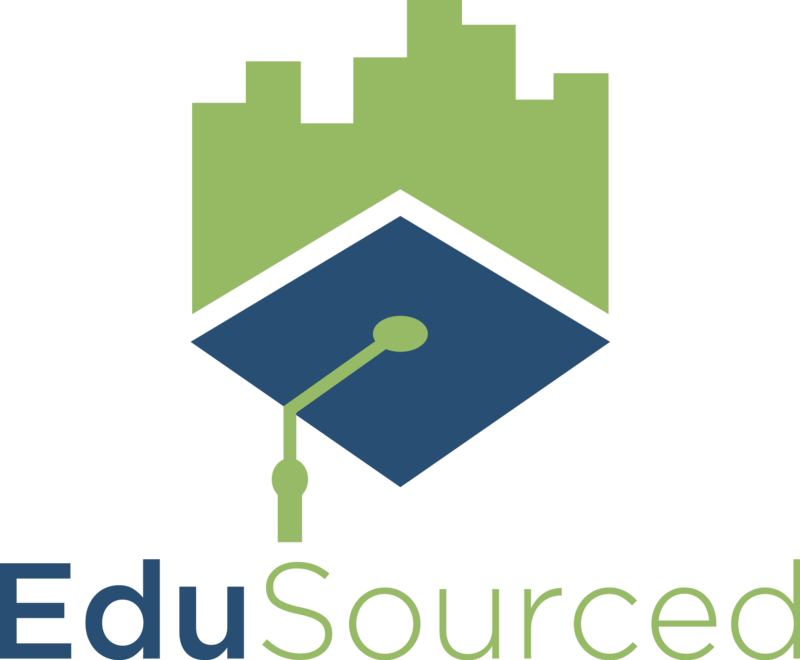 If don't already have an EduSourced account, you will receive an email notification once your faculty or program manager adds you to a project for the first time. Clinking the link in this email will take you to your school's EduSourced environment. Use the username and password from the email to login. When you login for the first time, you will be prompted to change your password to something easier to remember. You can update your password at anytime by clicking on Settings. To access your project, click the Projects at the top of your screen. If you are assigned to multiple projects, all of them will be displayed in this list. Next time you login you will be taken directly to your project.